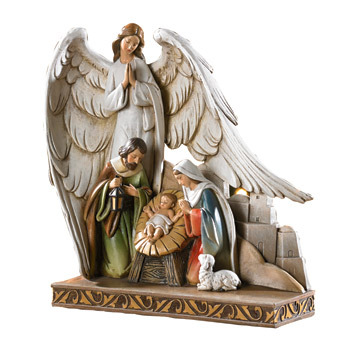 Religious Statuary is an important part of the Catholic Faith. We all enjoy daily reminders of not only Mary and Jesus, but all of the endeared Saints and Blesseds of the Church. 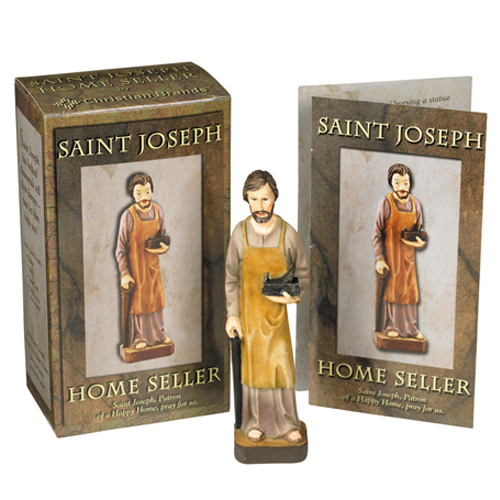 Here you will find Statues and Figurines of longtime Saints such as Saint Francis, Theresa the Little Flower, St Jude, St Anthony and Saint Joseph, as well as the newly canonized Saints such as Mother Teresa, Padre Pio, Popes John the XXIII and John Paul II. If you have a special devotion to the Marian Apparitions, you'll find Our Lady of Guadalupe, Our Lady of Lourdes, Fatima and of course the most loved image of Mary - Our Lady of Grace. And let's not forget about the Angels, in many varied depictions, and our beloved Saint Michael the Archangel.